Anyone have any knowledge/experience with the durability of the Hennesy HPE850 Supercharger build ? I have the Hennessey HPE 850 package on mine. And I've had to get smart of it due to the experience. You may just want to PM. I'll say this, I've been able to get it dialed in (mostly - have some left to do) from a tune perspective but had to do a lot of the research working with a different shop and all that on my own. My car is actually on its way to Lund in PA, getting shipped there so they can get their hands on it physically and work out the tuning. Anyway...may be best for you to PM me and I'll try to give you the short version of the experience. 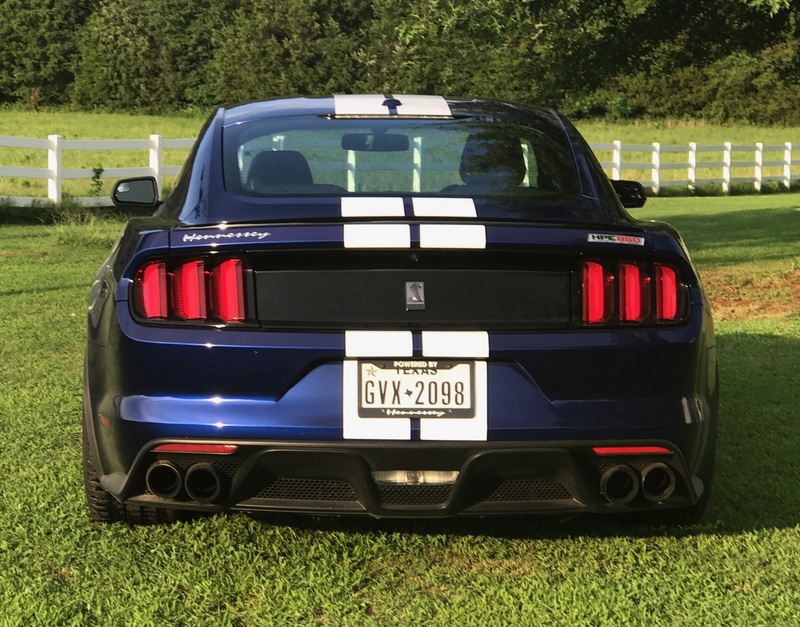 Food for Thought, They got a great shop, had them do my Focus RS; however pricy; shop around, do the research, I almost took my 16 GT 350 down to Hennessey, but after doing my homework went to a local shop in Idaho who did my install 2.9 Whipple; Dialing it in with the right program is just as important as the right hardware, plus saved a lot of money. 850 Hp 9 psi boost. Programming is where it’s all at. I just installed the whipple kit myself. I am using the tune from whipple. I would love to know how you make out with lund in PA. As far as how much "better" or "smoother it is" The car has plenty of power now - I am not sure if it is worth it to have lund tune mine. Hi Jack, what has your experience been with the Whipple kit and tune? so far pretty good -the kit was straight forward. The tune is good but not perfect. If I can find a reputable shop in NC or close I'll be doing this as well. Been debating on Whipple, Procharger or Hellion twin Turbo this winter for my 16. It seems the Hellion is most expensive followed by Whipple then procharger. Shops I’ve talked to give only an “estimated” price. To those that have had it installed what was your final price & was it what was quoted or more. Would the Whipple tune be sufficient on a basically stock engine? 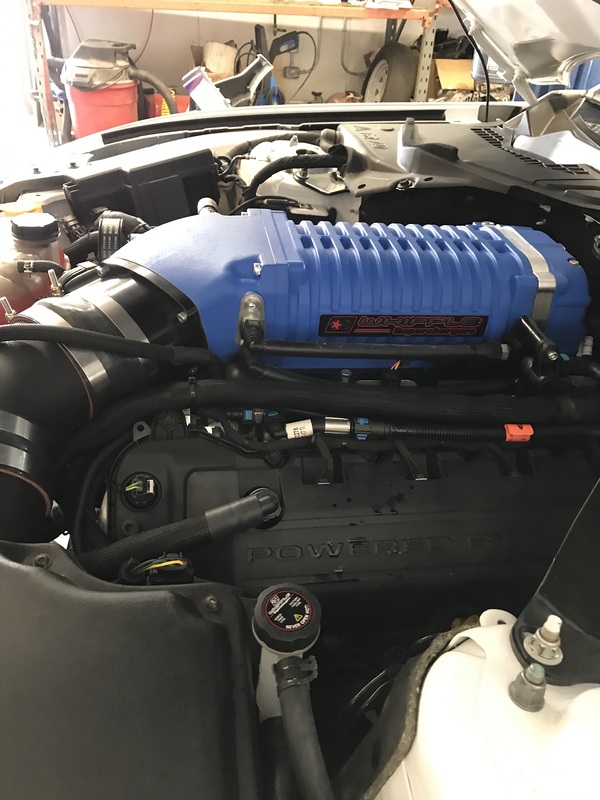 The whipple was a super easy 2 day install ( min to program and is what the car should have come with - imagine you best track day and double the power and performance. Are you able to run 93 pump gas with the tune? I talked to a shop that said they would only do supercharger or Turbo’s with tune if you ran only E85 unleaded, race fuel or add Torco Accelerator all the time?